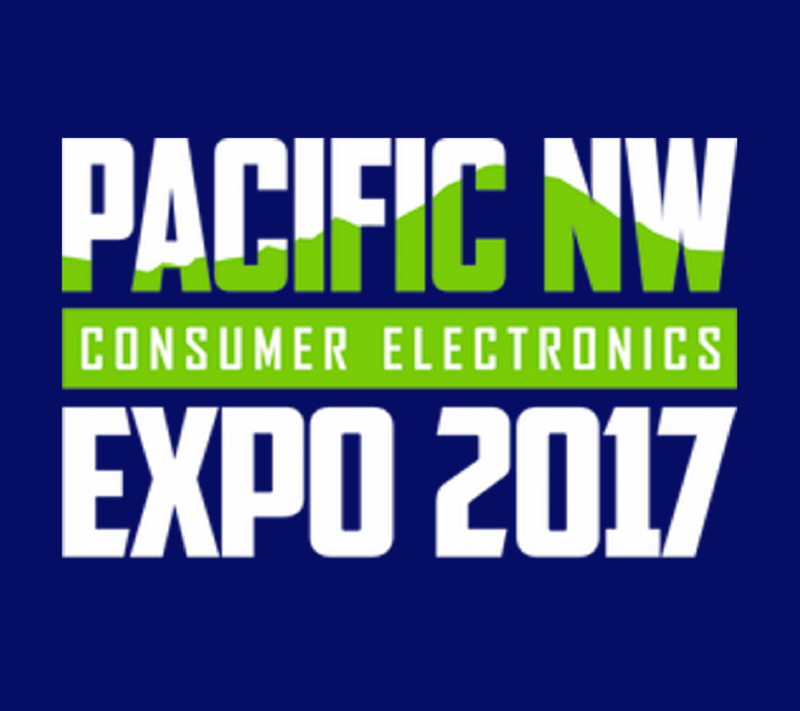 Clare Controls attended the Pacific NW Consumer Electronics Expo (PNWCEE) in Seattle, Washington on May 22nd &23rd, 2017. The annual expo hosted by Pacific NW reps, manufacturers, and distributors promotes the latest smart home technologies and brings the big national show experience to regional security and integration dealers. D.R. 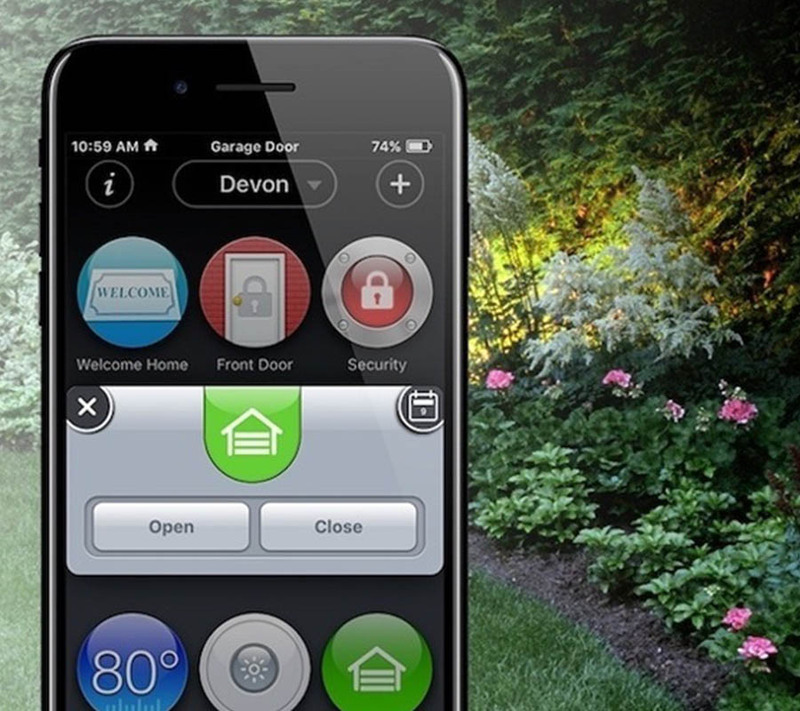 Horton has recently chosen Clare Controls as the smart home solution provider for their Dallas/Fort Worth markets. A base package, which will provide a smart and secure solution for homeowners, will be installed in over 100 D.R. Horton homes over the next 12 months. 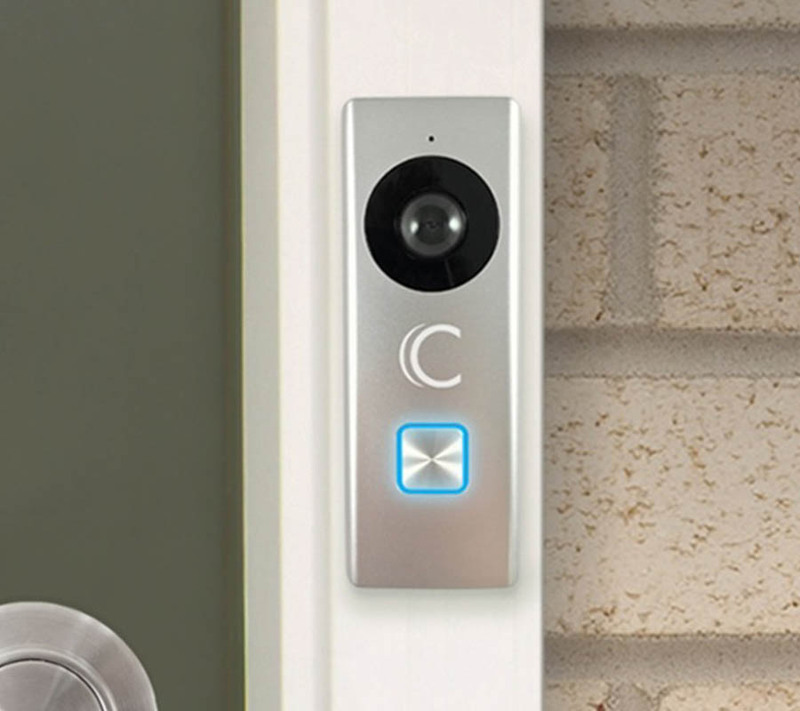 The Clare Video Doorbell is now available and shipping to North American customers. 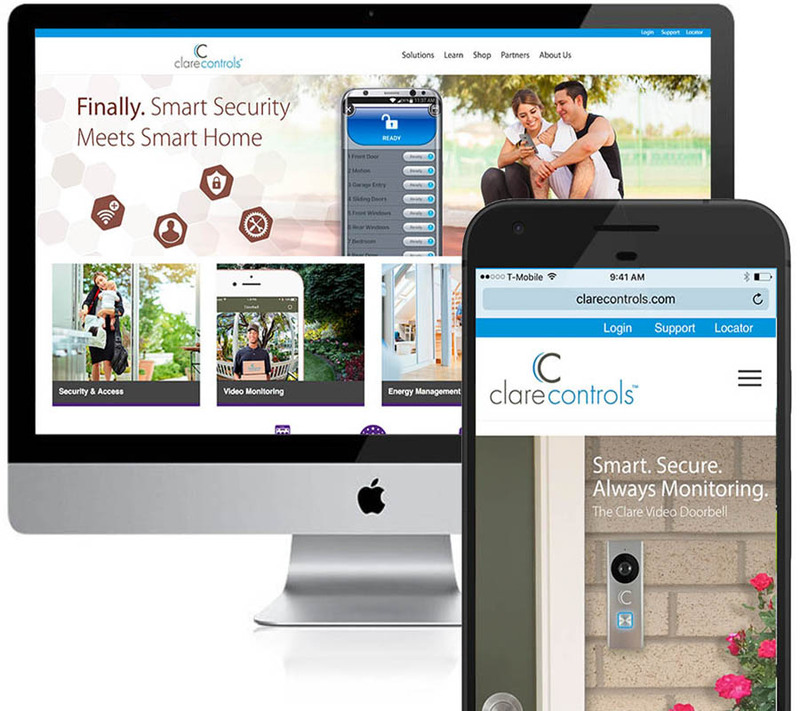 The Video Doorbell, which is the latest offering in Clare Controls' line-up of cameras and security products, is the first professional grade, Wi-Fi doorbell camera that offers a simple retrofit installation, and integrates with third party control systems. Clare was proud to be one of 18 select manufacturers to sponsor and attend the Builder Digital Experience – Digital Transformation Summit (BDX – DCX) in Texas on April 26-28. 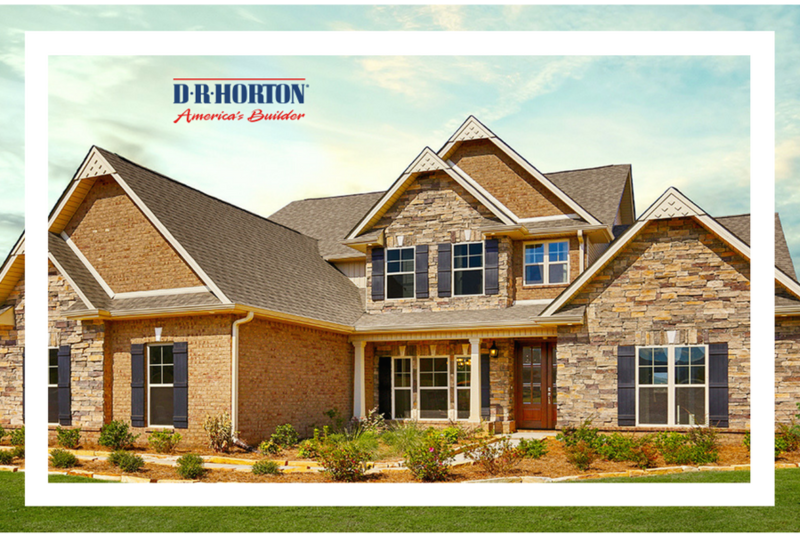 The top 200 homebuilders in the country and a select list of manufacturers attended the Summit. Clare is extremely excited to announce the launch of the Clare Video Doorbell. We have received thousands of pre-orders for this revolutionary product that will begin shipping to dealers in limited quantities starting May 8. The Clare Video Doorbell is simple to setup and works with existing doorbell wiring without the need of a power adaptor. Our new website is now live! Cruise over to www.clarecontrols.com to see our completely revamped site. You asked, we listened. Based on your feedback, the new site features a friendlier navigation menu, “How-To” tutorial videos, and easier ways to access the information you need the most.